Preliminary Listing: More Photos and Specs to Follow! 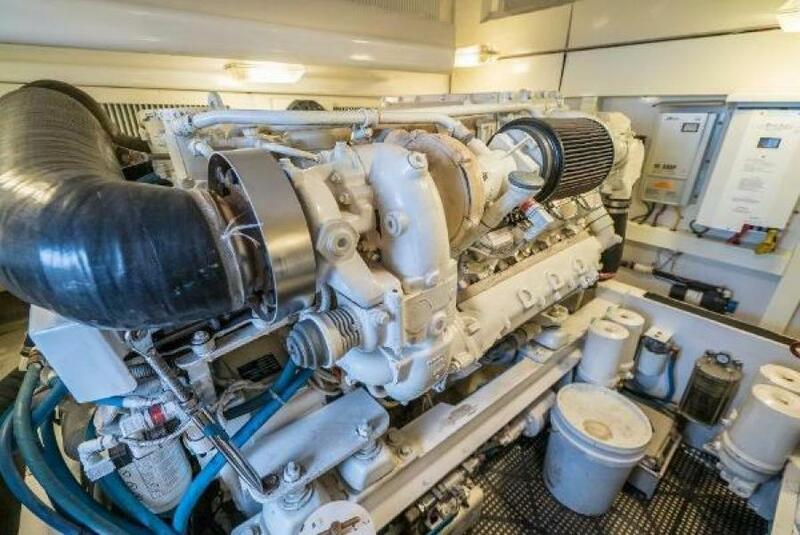 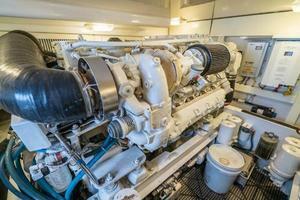 This 2005 Viking Express features Common Rail V-8s with 1,150 hours (1,000-hour service completed at a cost of $21,000). 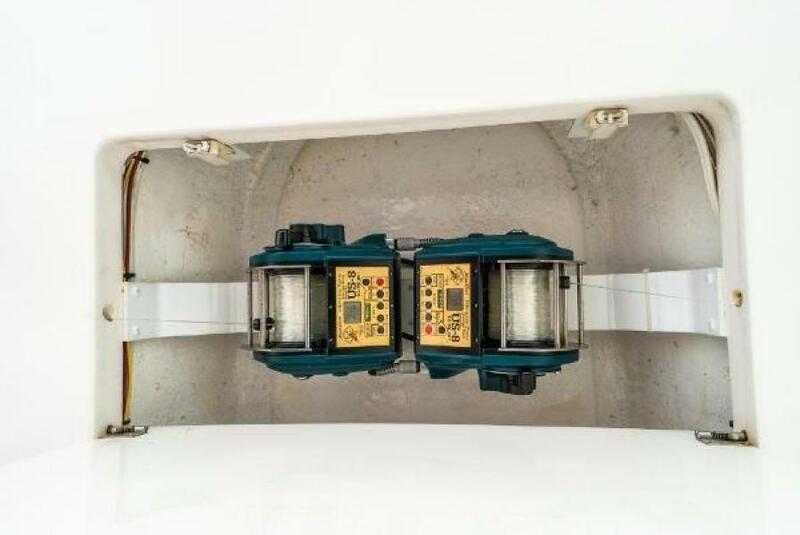 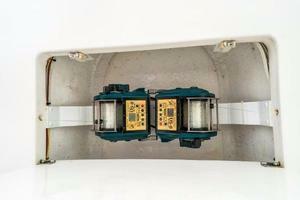 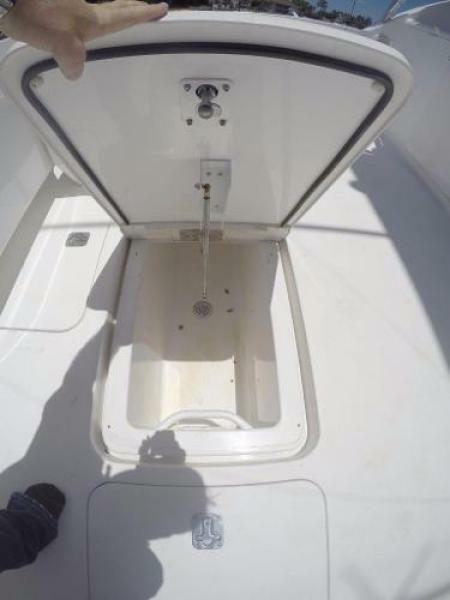 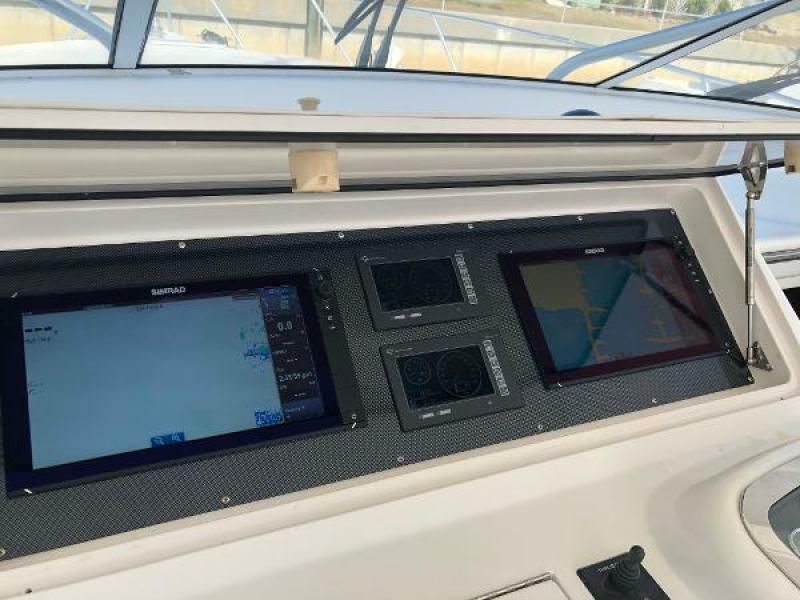 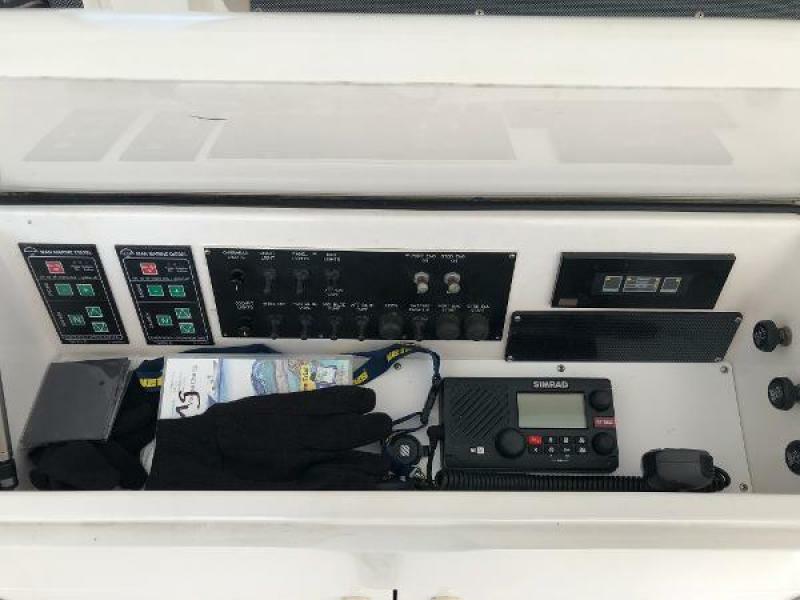 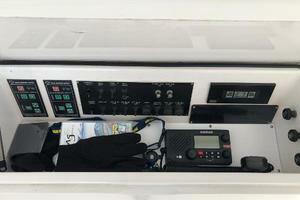 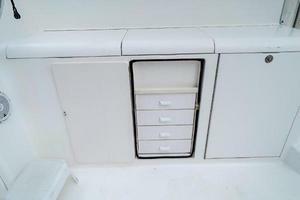 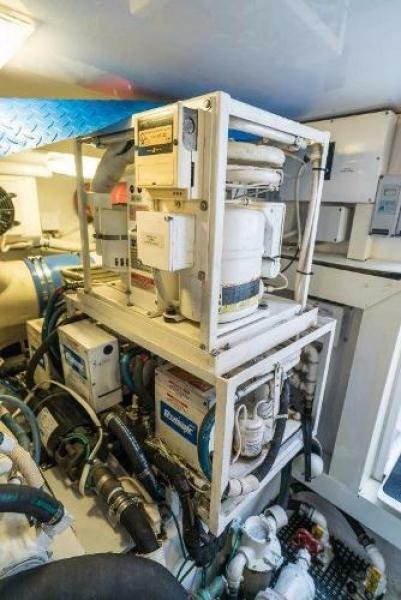 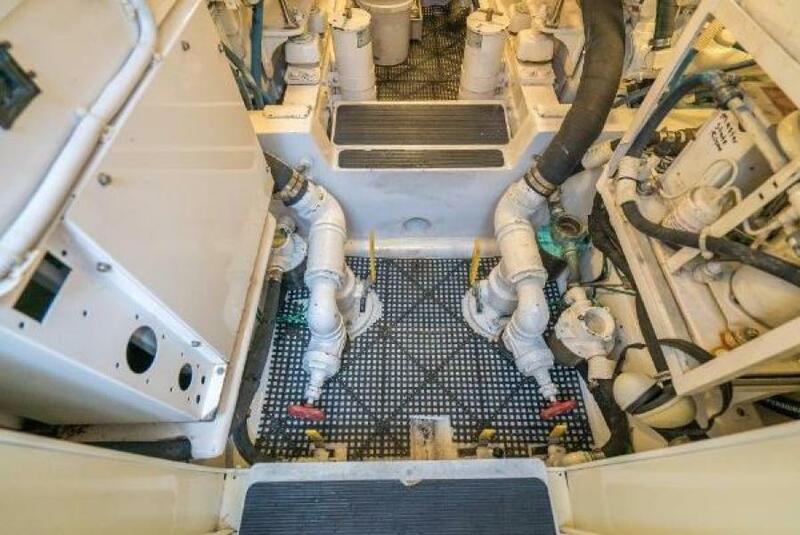 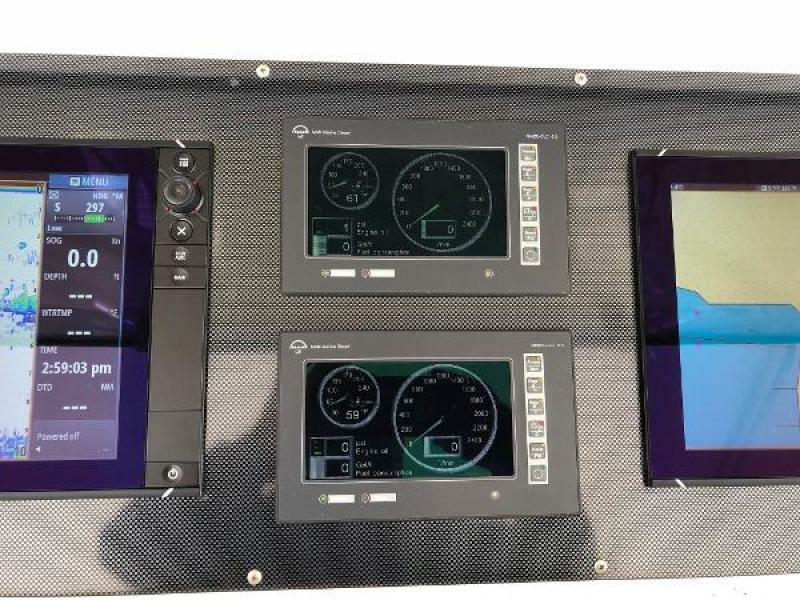 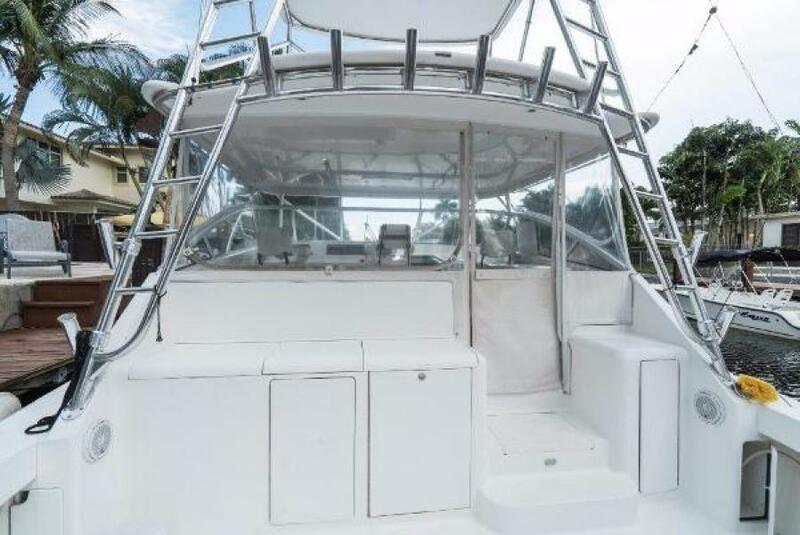 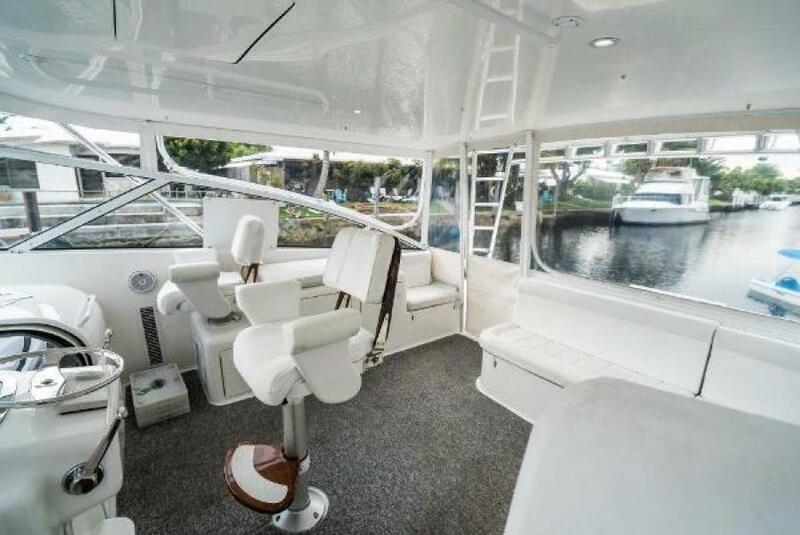 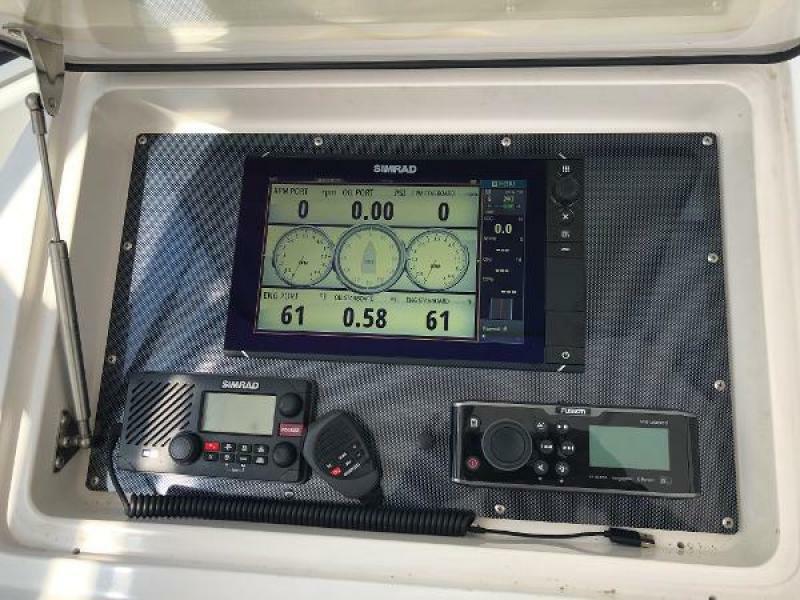 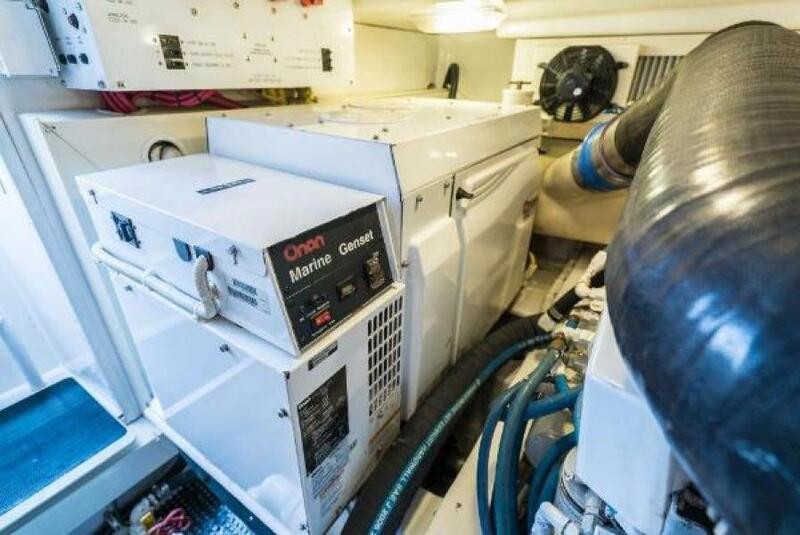 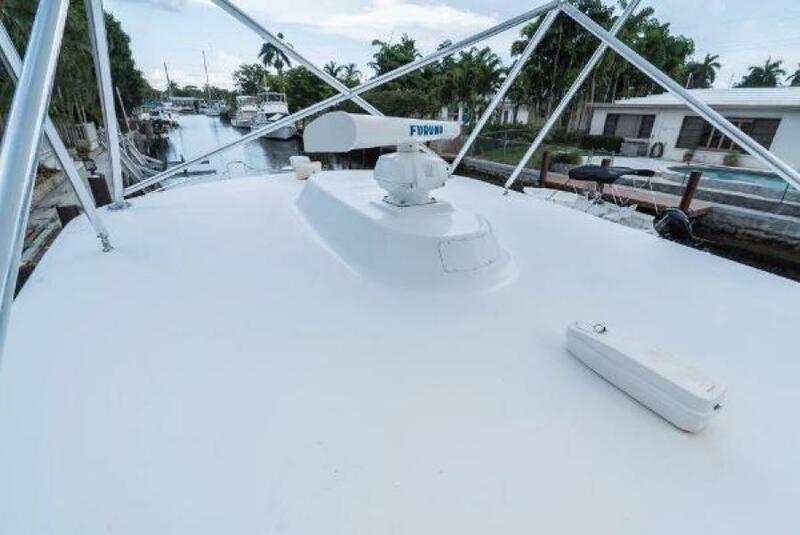 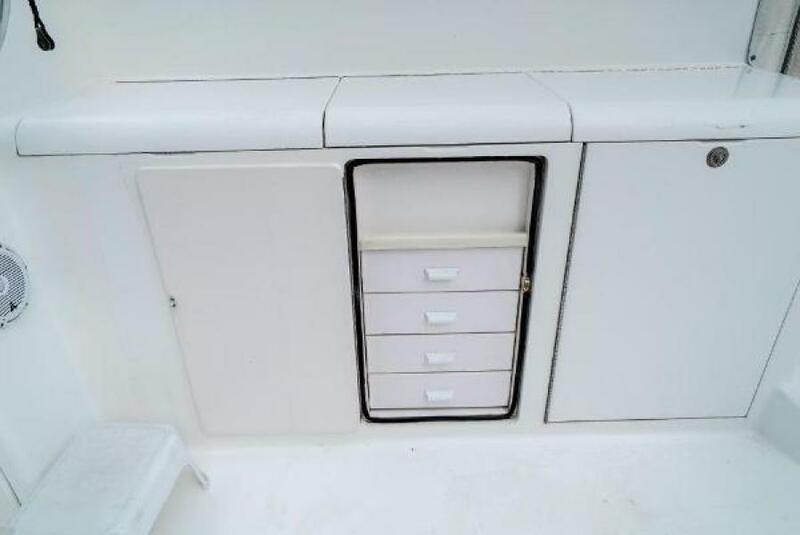 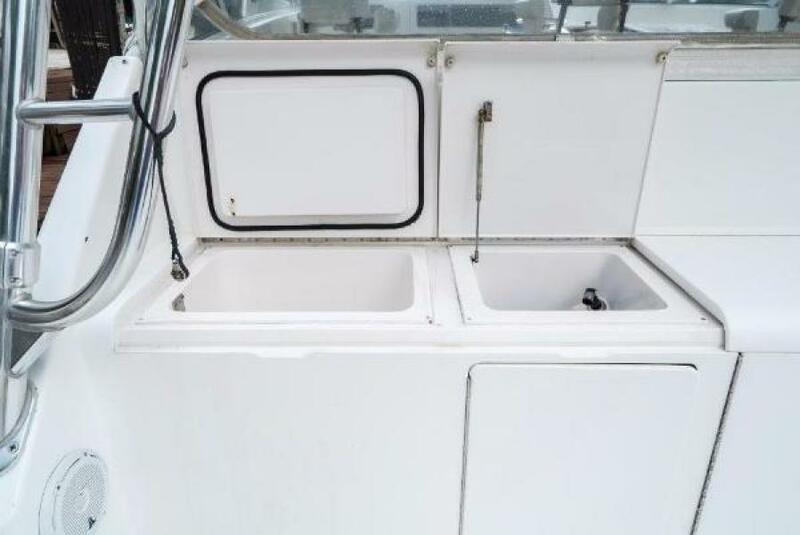 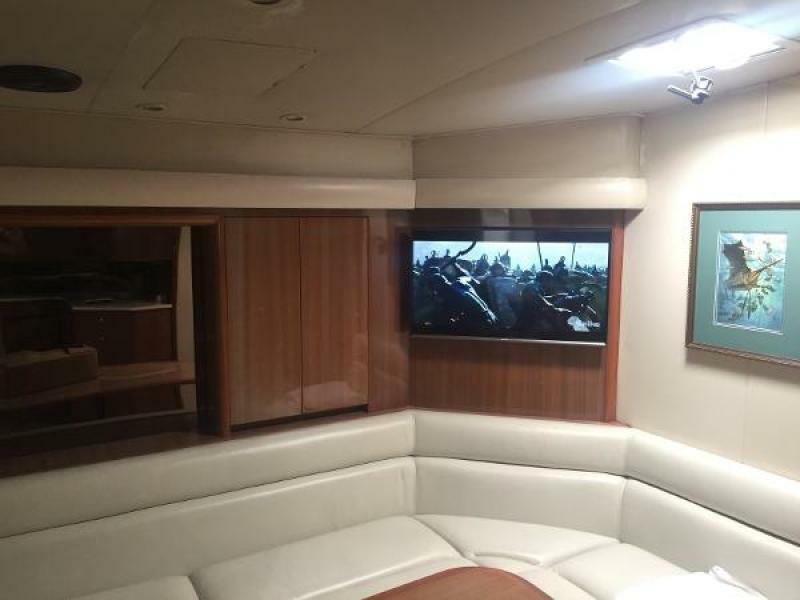 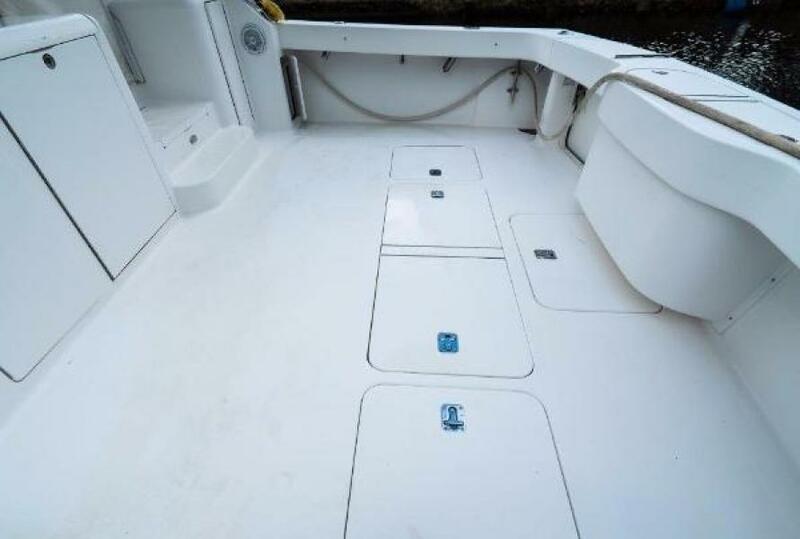 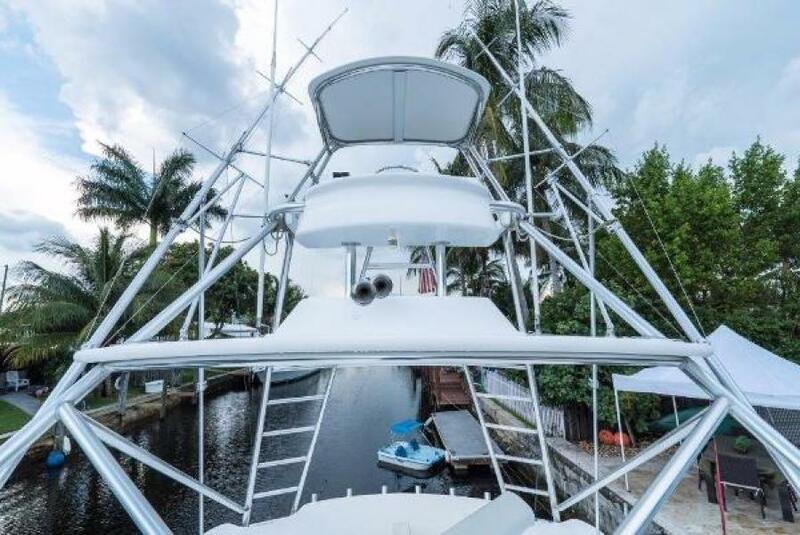 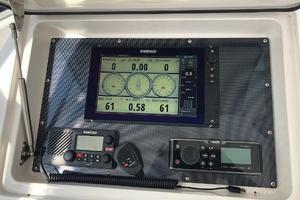 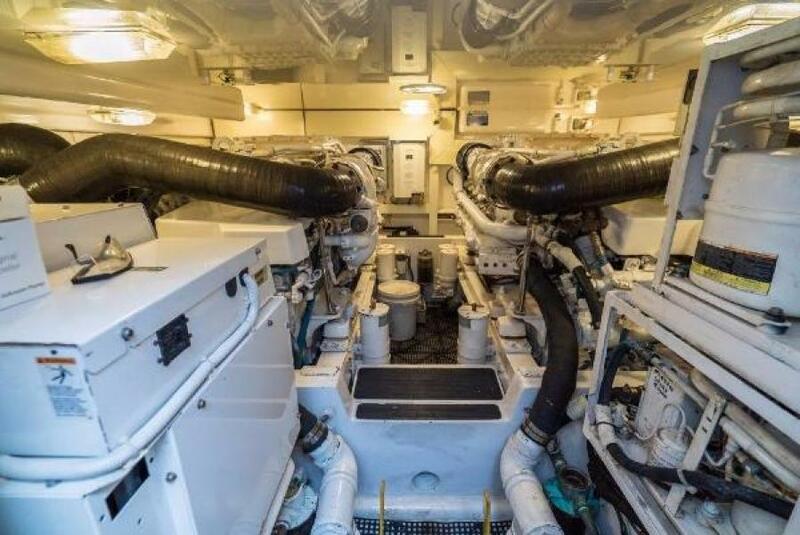 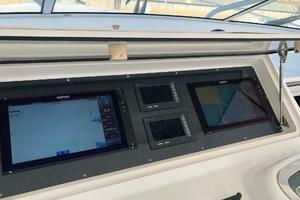 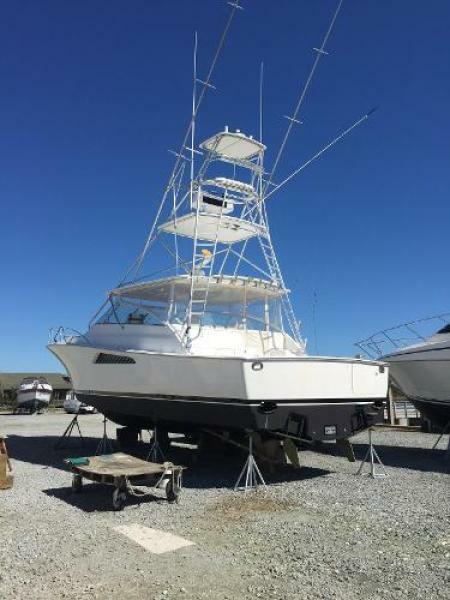 She has an air conditioned helm deck with hardtop, electric teasers reels, outriggers, and recently updated 3-sided enclosure (May 2016), two bait wells, freezer and refrigerator coolbox. 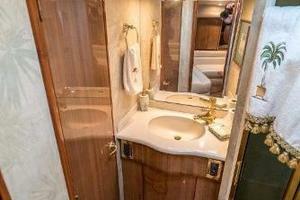 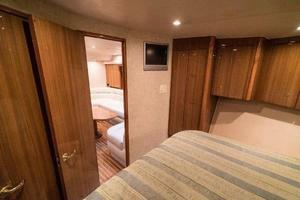 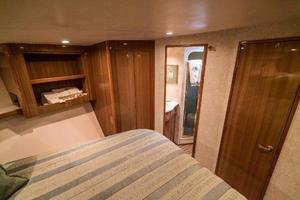 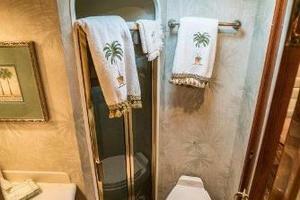 She also has a queen-sized master stateroom and pullout sleeper in salon. 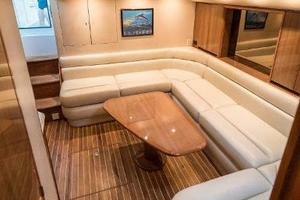 This allows for a larger salon with U-shaped seating and sleeper sofa. 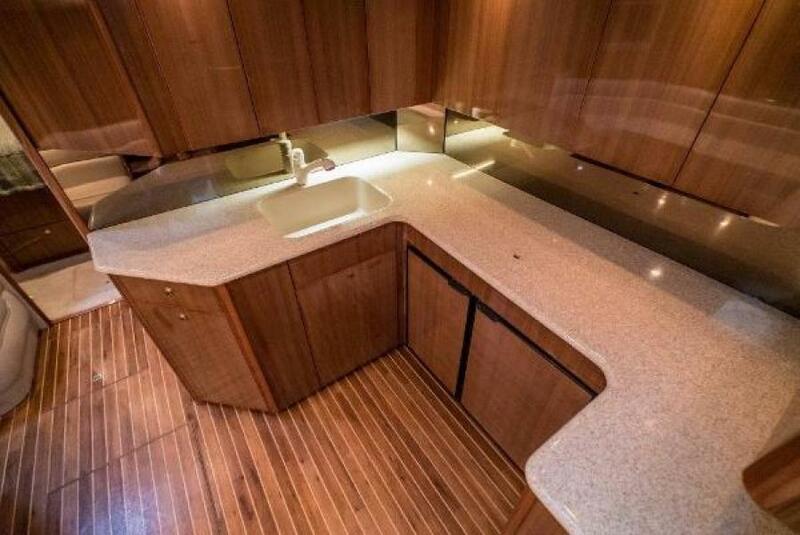 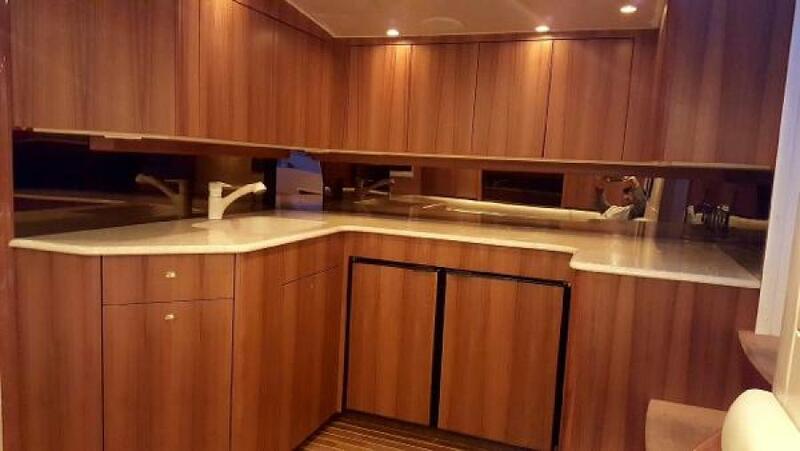 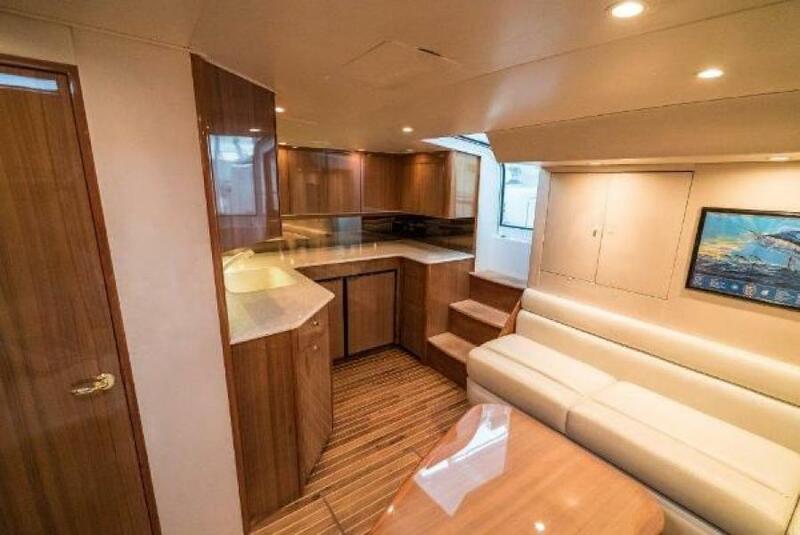 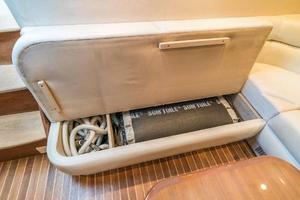 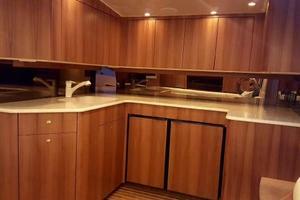 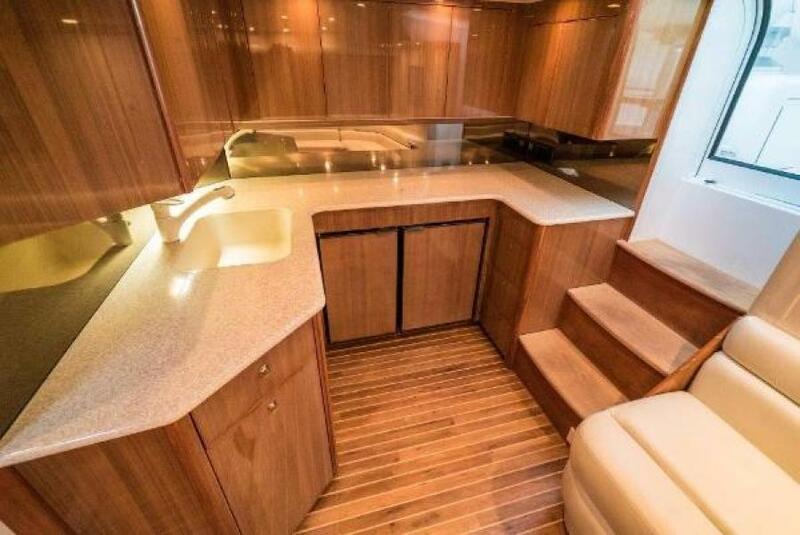 Galley has teak and holly floors. 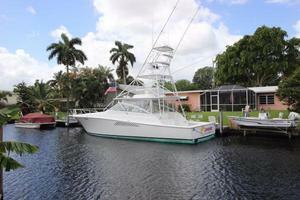 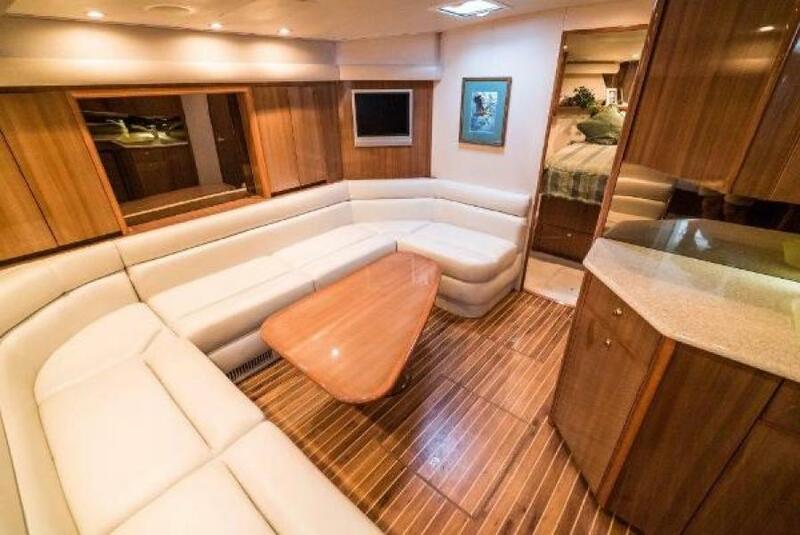 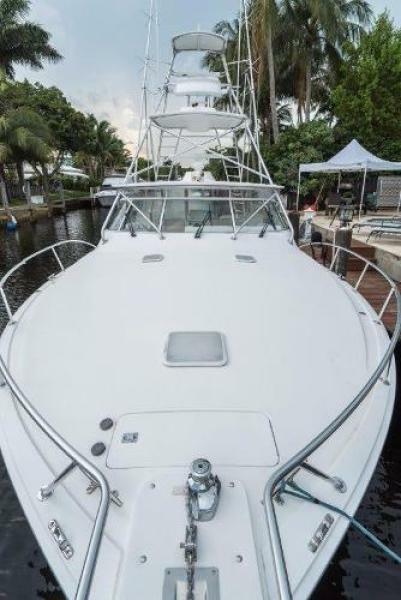 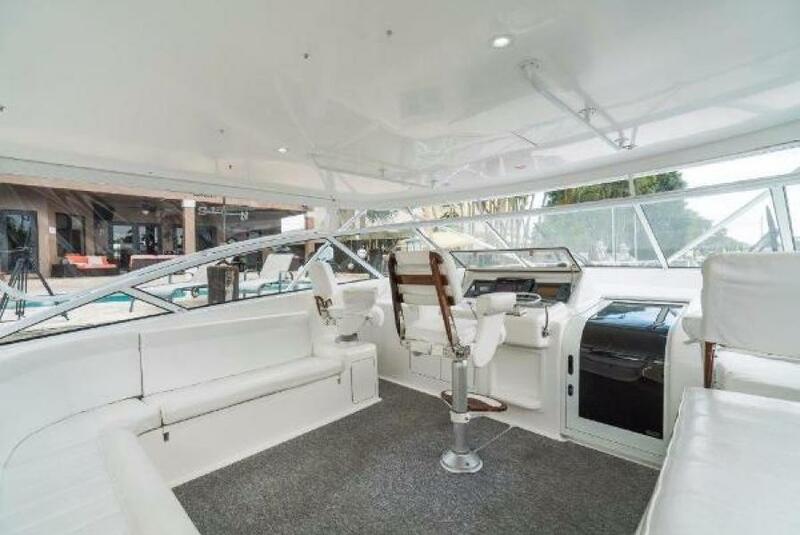 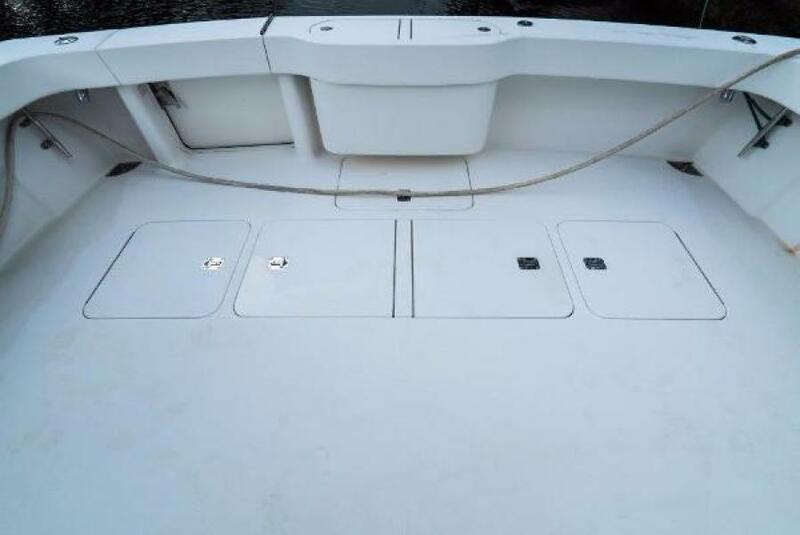 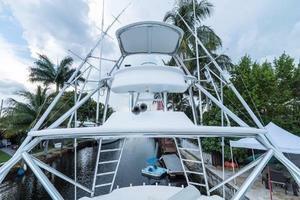 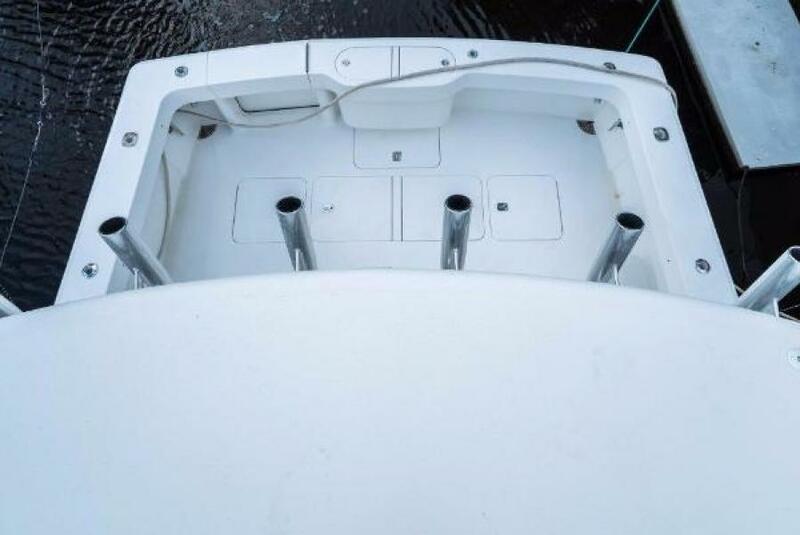 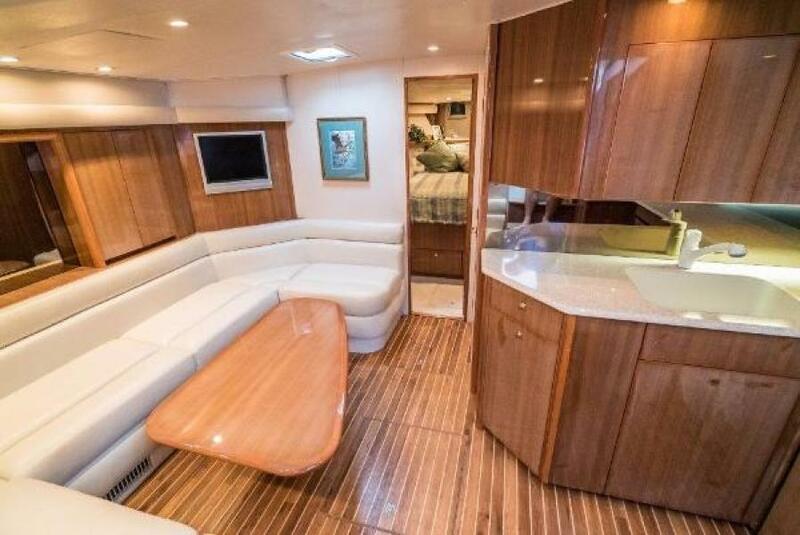 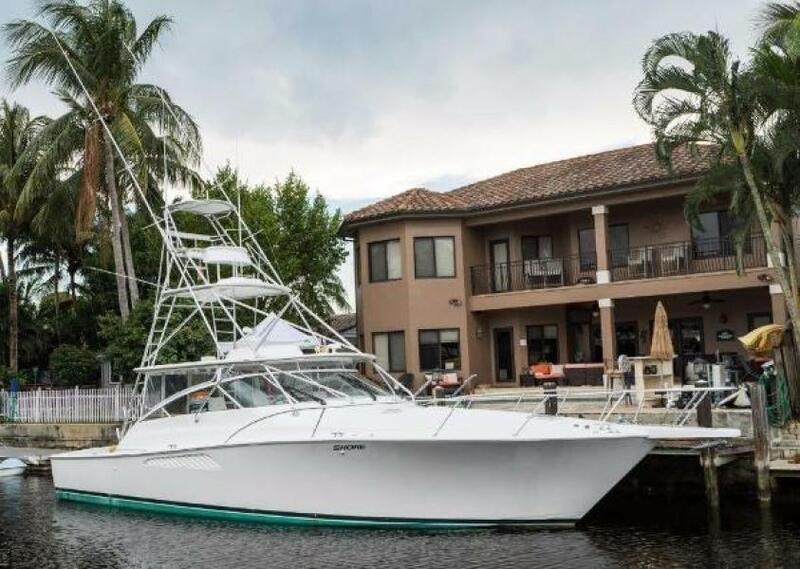 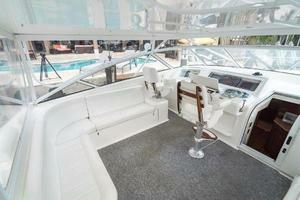 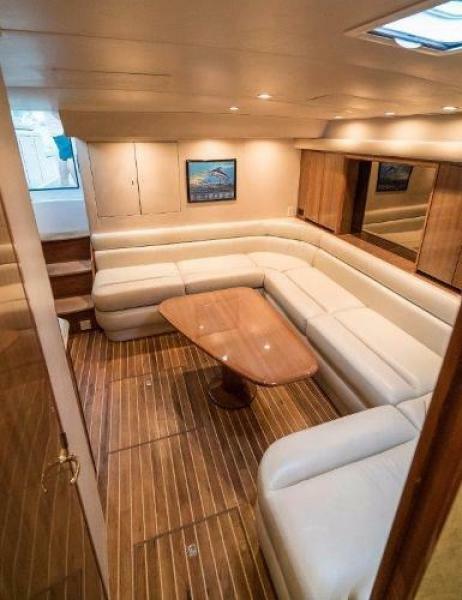 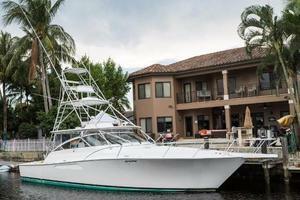 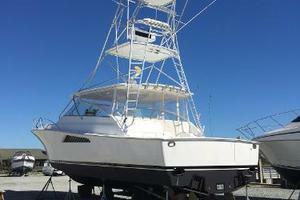 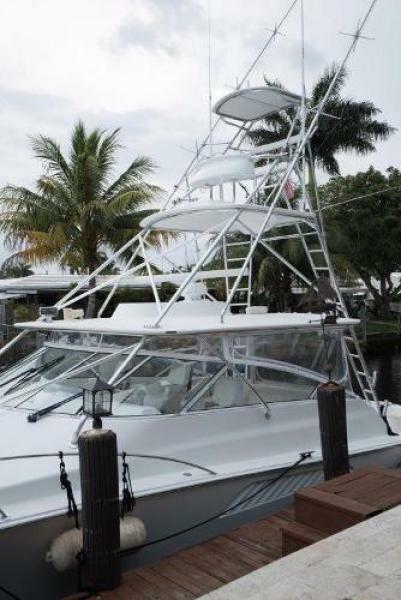 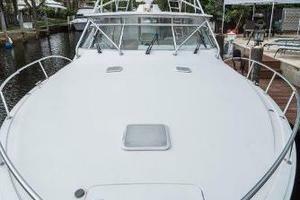 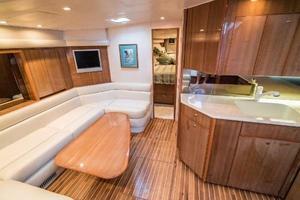 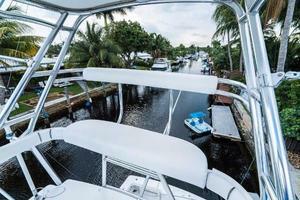 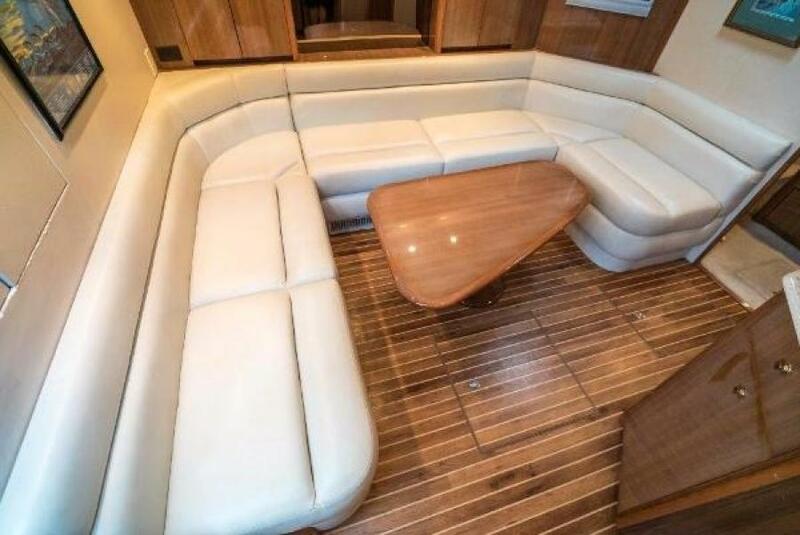 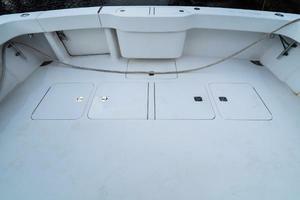 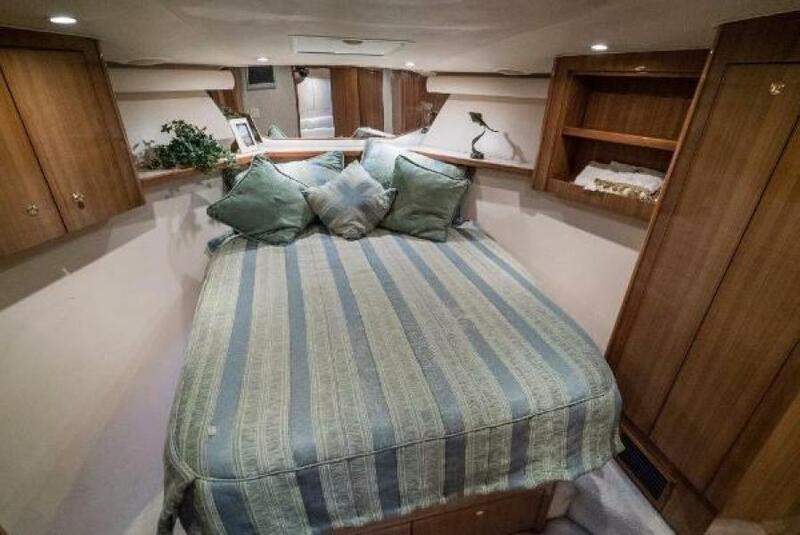 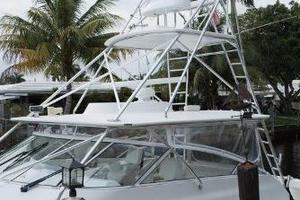 West Florida Yachts would love to guide you through a personal showing of this 45' Viking Express 2005. 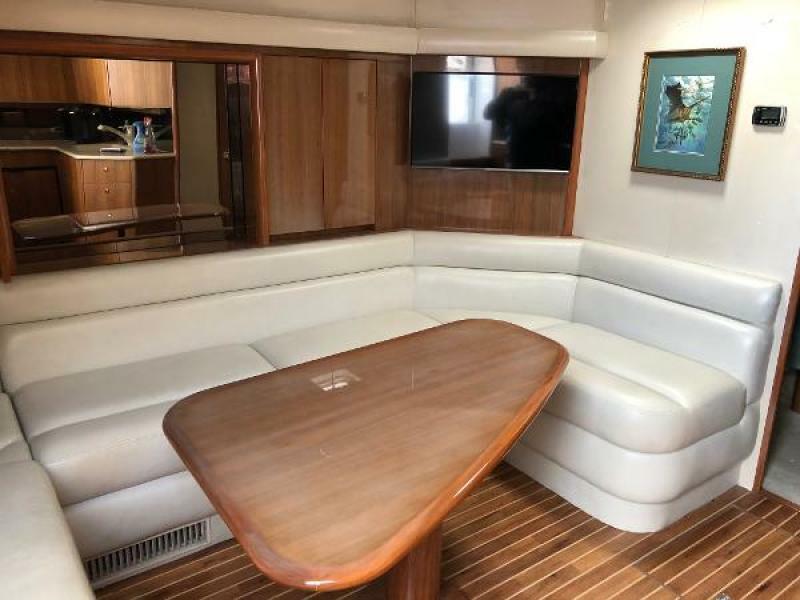 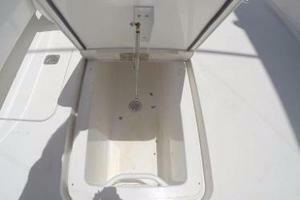 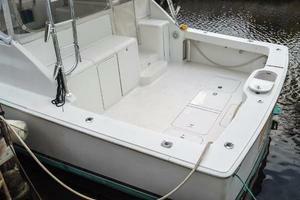 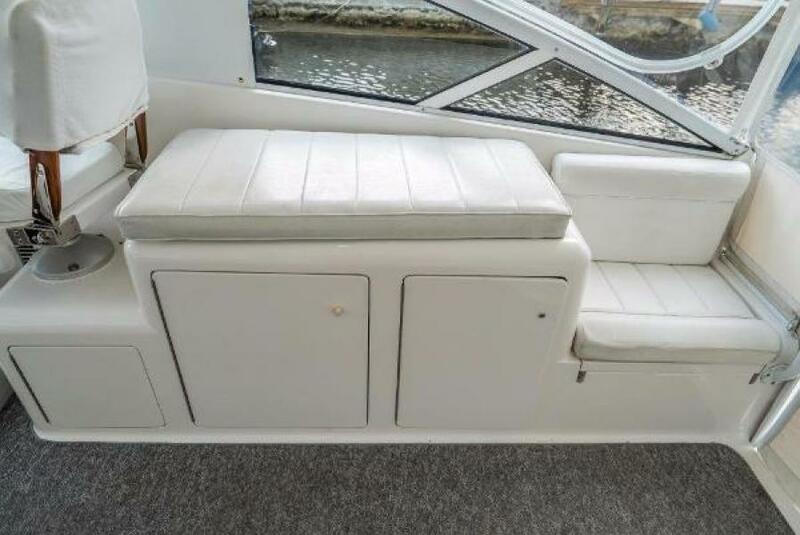 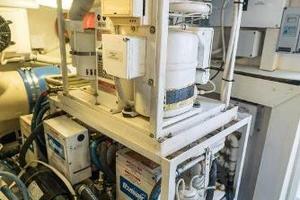 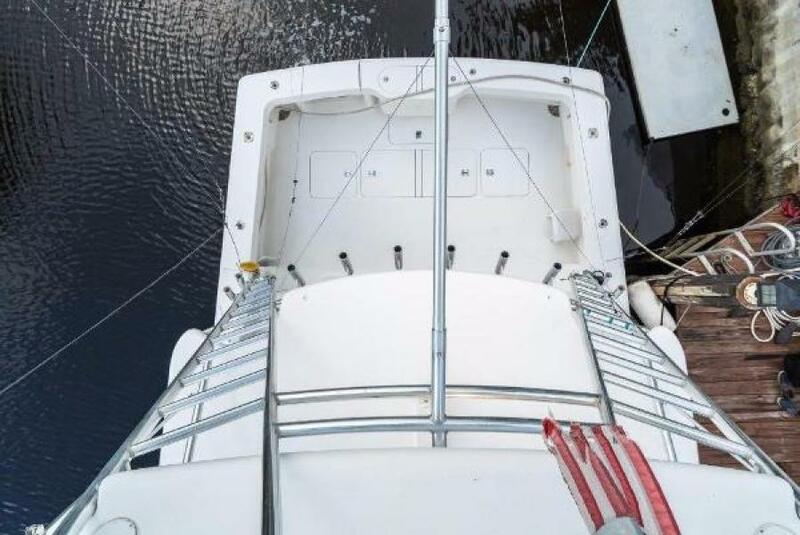 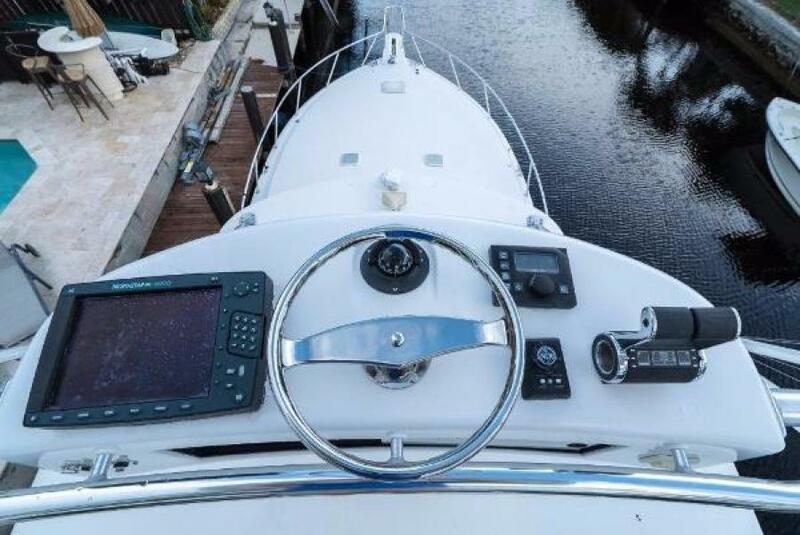 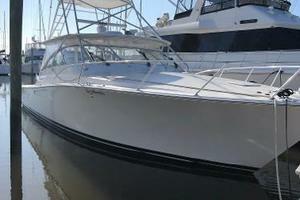 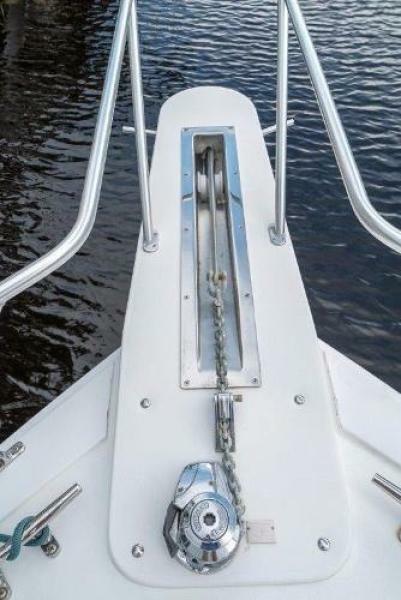 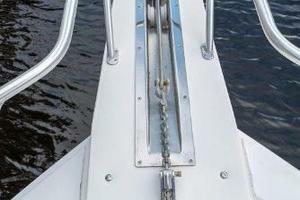 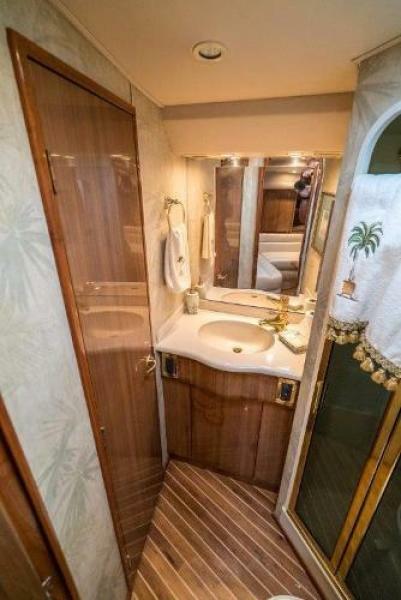 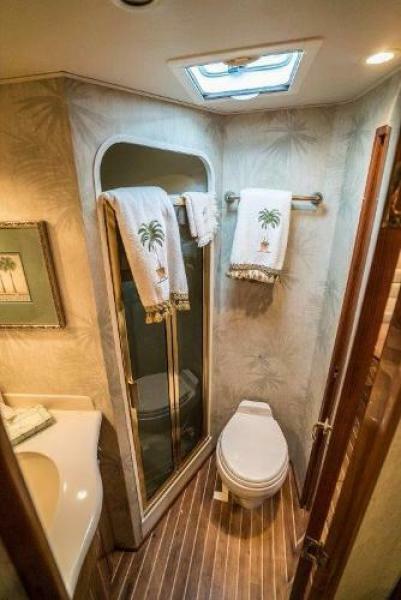 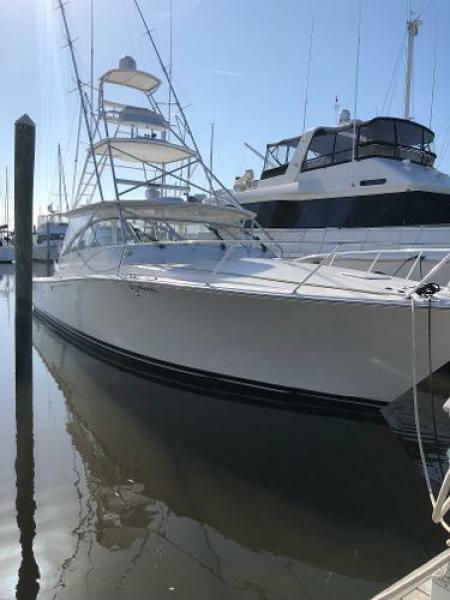 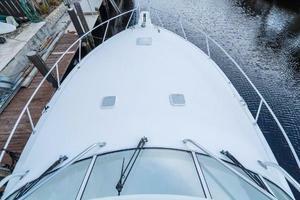 This yacht for sale is located in Southport , North Carolina and priced at $499,000. For a showing please contact us by filling out the form on this page and we will get back to you shortly! 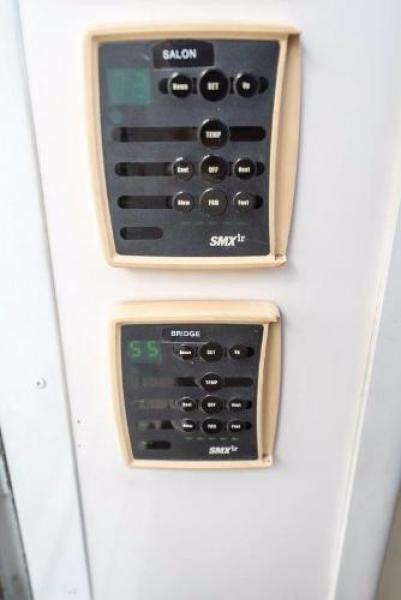 other 45 Vikings. 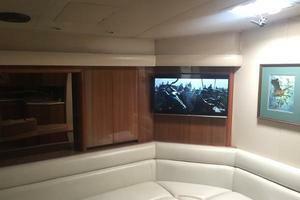 This express has low hours 900 Common Rails with 1150 Hours.The Flatscreen tv was replaced in 2018. 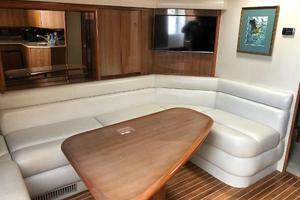 Single stateroom with Island Queen Berth and fold out couch in the salon. 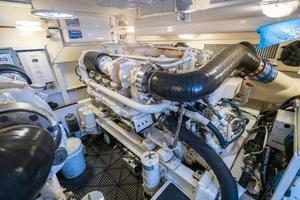 V-8 MAN 900 Hp Common rail with only 1150 hours and service completed. Most efficient engine package available. 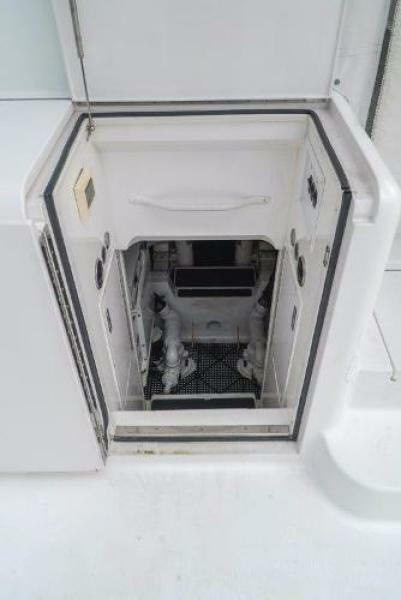 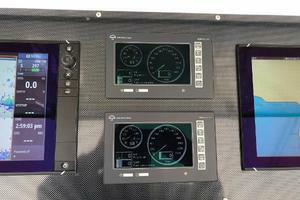 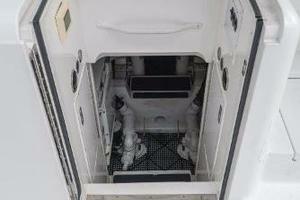 2016 new enclosure, least expensive 45 Viking on the market. 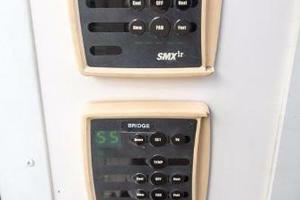 Air conditioning serviced.